Today, I have a little bit of a different beauty product for you! I am very big into supplements and Vitamins and especially since I have been on these medications for my migraines. I have has extremely brittle nails and hair and I have been needing a little something extra to my daily multi-vitamin. 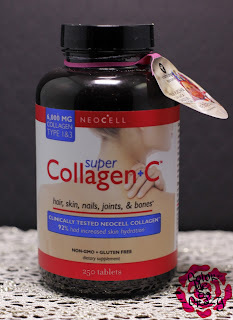 When NEOCELL approached me about trying one of their supplements, of course I picked something that would help the quality of my hair, nails and skin. 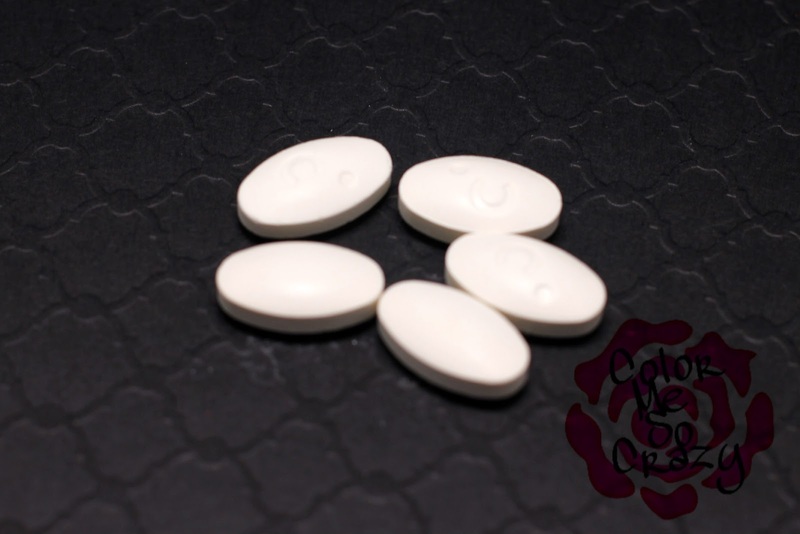 The Super Collagen +C contains 6,000 MG of Collagen Type 1 & 3 and Vitamin C.
Collagen is something that we see as serums and creams all over because it helps with the strength and flexibility of whatever part we apply it to. As we age, we start to lose the Collagen in our bodies. Not just in our skin but in our nails, hair, muscles, bones, ligaments, etc. I wanted to start taking a supplement to ensure Collagen formation is continued in my body and support a healthy lifestyle all around. I just finished a 250 pill bottle (at 6 pills a day) and I actually just put my reorder in yesterday. I am in love with the results that I have been getting from these! I do have to say that I had to talk to my doctor before I started using this to make sure it didn't interfere with anything I was taking. Once I was cleared from that, I started enjoying the effects of it. I had stronger nails. No longer peeling or breaking. My hair started growing again and I had less breakage and loss. My skin was much softer and I had less breakouts. I must admit that I was super skeptical at first, but once I was about 3/4 of the way done with the Super Collagen +C is when I actually started to see the results. Like I said, I am repurchasing this bottle (actually 2 of them) and I am a total believer of this product! 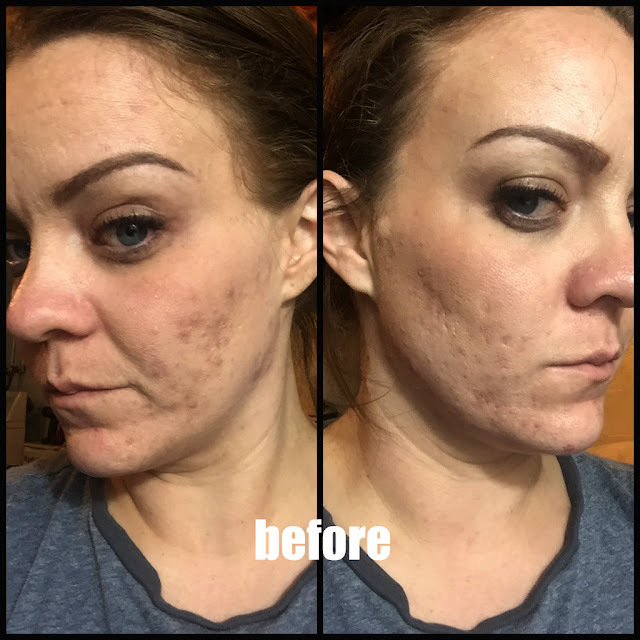 I have never felt better after 2 months of taking this product. You can find it here for $16.96. They also have a lot of beauty items that you can search for here.